Experience the deft, daring, and unparalleled mastery of the world’s most iconic composer with Symphony Nova Scotia! Mozart’s magnificent music comes to life in this concert of three thrilling masterworks, starting with the early, dramatic Symphony No. 25. 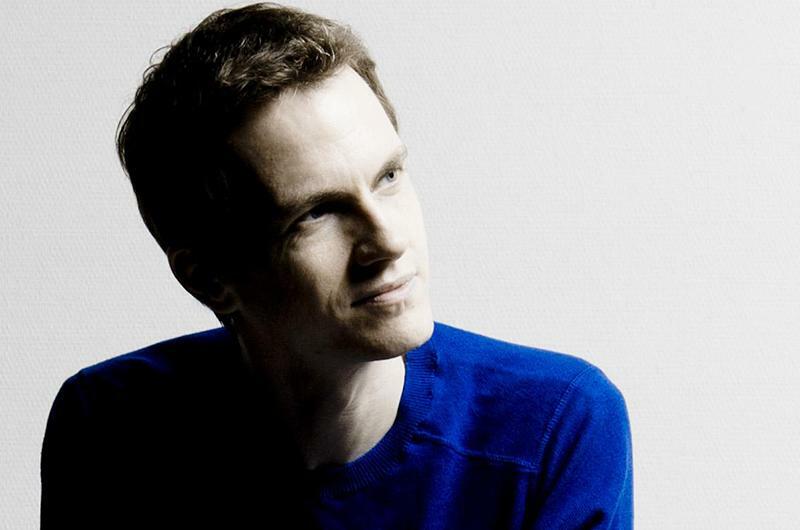 Then, hear superstar French pianist Alexandre Tharaud in the Piano Concerto No. 9, a spirited, operatic showpiece that remains one of Mozart’s most enduringly popular works. Then, for the grand finale, experience the height of Mozart’s symphonic opus, and the last symphony of its line – the thundering, majestic “Jupiter”. Under 30? See this concert for only $16 with our Under-30 Access Price: https://bit.ly/2Jmokrv.